Having lived a holy life Nicholas. 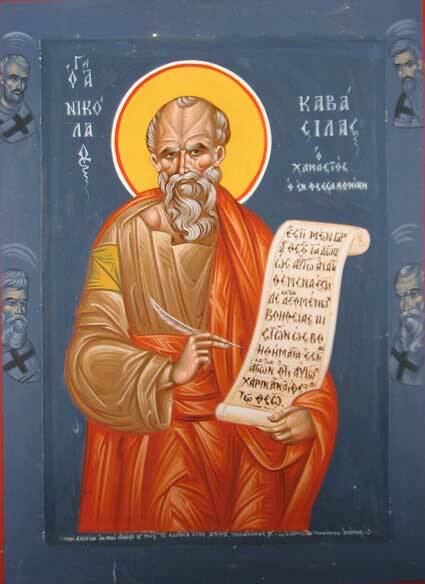 We celebrate the divine Nicholas with glorious praises. Can Christians Who Sin Receive Holy Communion Frequently?